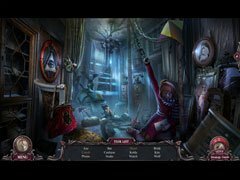 Haunted Hotel: The X Collector's Edition. Your sister, Samantha, has always been tenacious, but she might have just gotten herself in over her head! She’s gone missing while investigating the Lexington Hotel, where a brutal crime happened decades ago. When you arrive to find her, you quickly realize that the spirits of the past are still restless… and angry. To find your sister and escape with your own life, you’ll need to uncover the truth about what happened there all those years ago. Are you brave enough to face what’s hiding in the darkened halls of the Lexington Hotel? 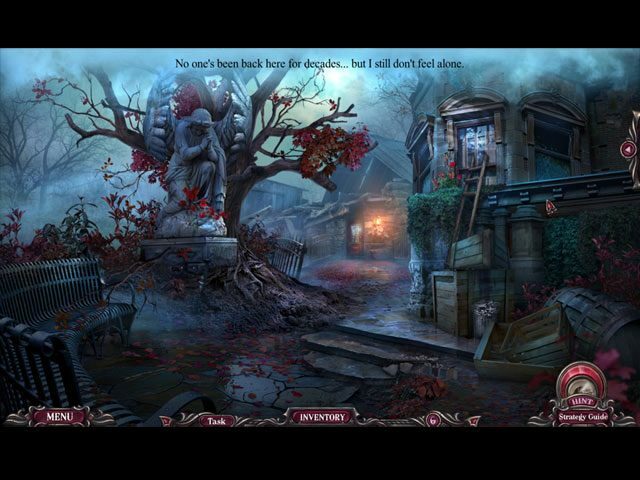 Find out in this spine-chilling Hidden Object Puzzle Adventure game! 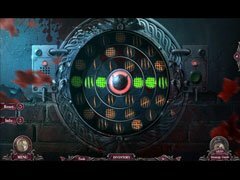 -Take the Secret Room challenge! Can you beat your best time? -Return to the hotel in the bonus game to solve a new crime! -Lots of hidden collectibles and morphing objects! -Earn achievements, and enjoy wallpapers, concept art, and more! -Replay your favorite mini-games and HOPs!